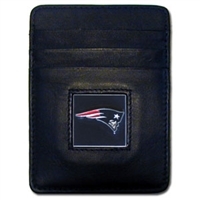 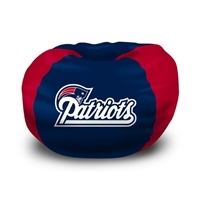 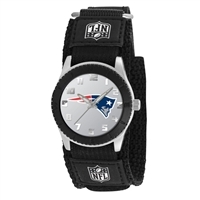 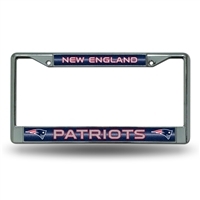 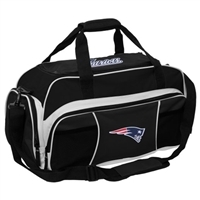 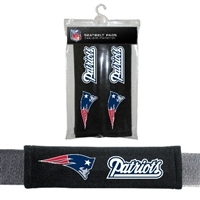 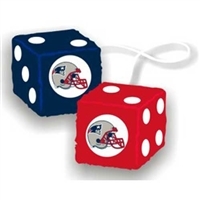 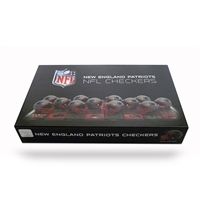 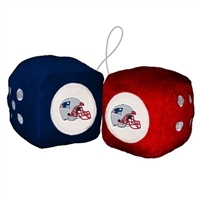 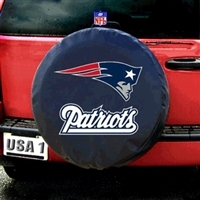 Are you a diehard New England Patriots fan? 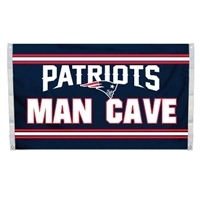 If so, then check out our massive collection of Patriots gear. 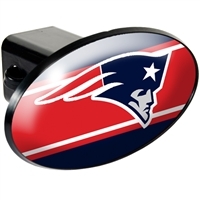 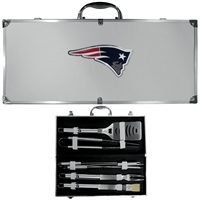 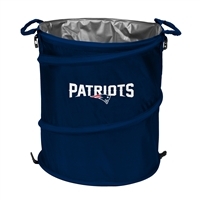 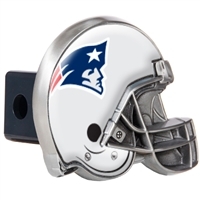 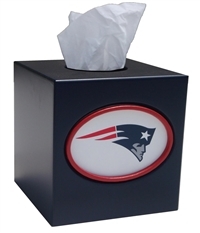 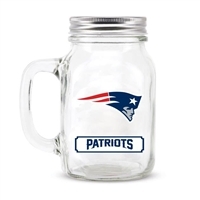 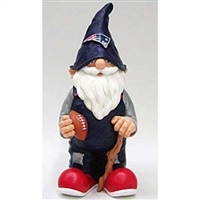 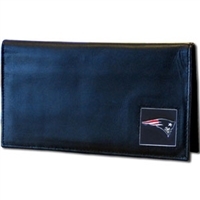 We have everything you need to show off your Patriots team spirit, like cup holders, coffee mugs, wine glasses, watches and more. 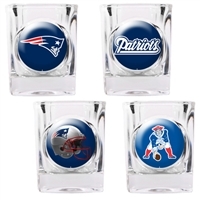 Looking to immortalize a stellar New England season? 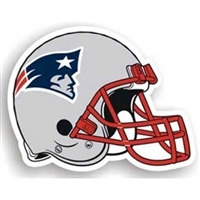 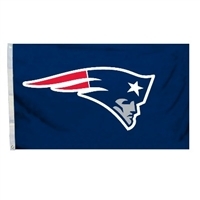 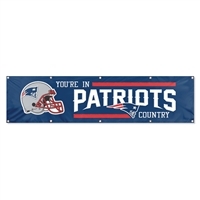 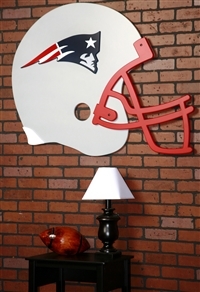 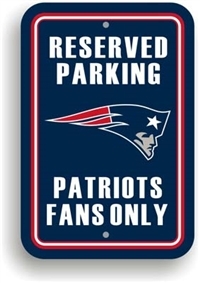 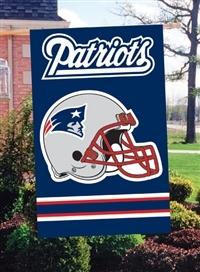 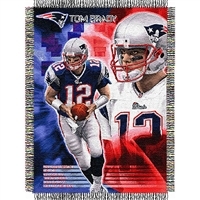 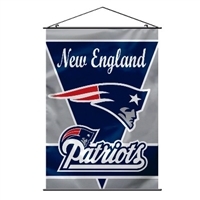 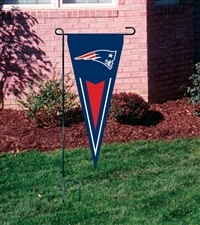 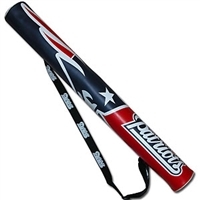 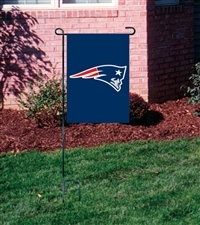 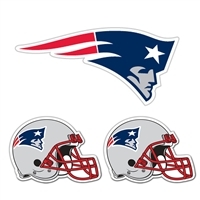 Then consider buying one of our hip-looking New England Patriots pennants or banners to hang in your home. 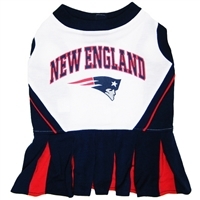 We also carry Patriots jerseys, sweatshirts and T-shirts, so you can look fashionable on game day. 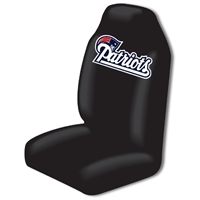 And remember, all of our New England Patriots gear is backed by a 30-day 100% money-back guarantee, so you can buy with confidence. 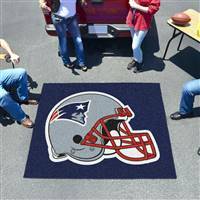 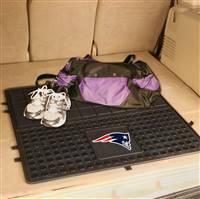 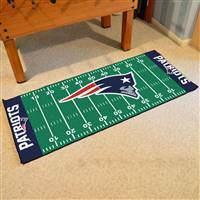 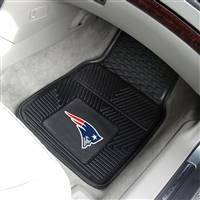 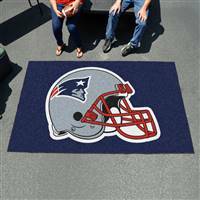 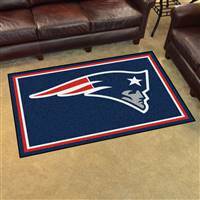 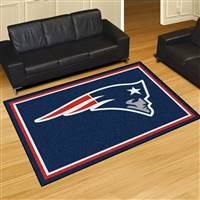 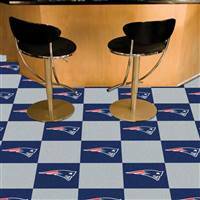 New England Patriots Allstar Rug 34"x45"
New England Patriots 2-piece Carpeted Car Mats 18"x27"
New England Patriots Football Rug 22"x35"
New England Patriots Tailgating Mat 60"x 72"
New England Patriots Ulti-Mat Tailgating Mat 60"x96"
New England Patriots 5x8 Area Rug 60"x 92"
New England Patriots 4x6 Area Rug 46"x72"
New England Patriots Runner Mat 30"x72"
New England Patriots Carpet Tiles 18"x18" Tiles, Covers 45 Sq. 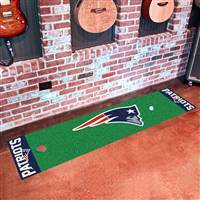 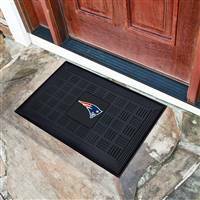 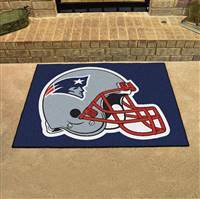 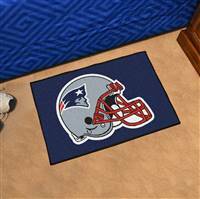 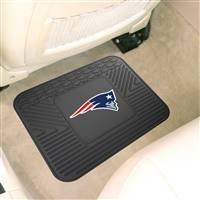 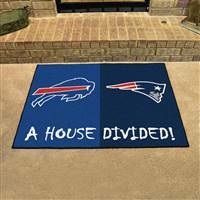 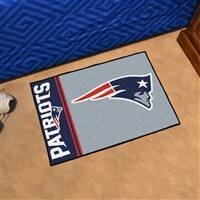 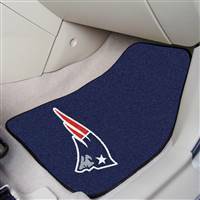 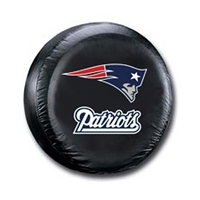 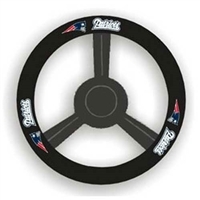 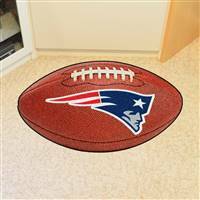 Ft.
New England Patriots Heavy Duty 2-Piece Vinyl Car Mats 18"x27"
New England Patriots Putting Green Runner Mat 18"x72"
New England Patriots - Buffalo Bills House Divided Rug 34"x45"
New England Patriots NFL 11 Garden Gnome"
New England Patriots NFL Team Bean Bag (102 Round)"
Tom Brady #12 New England Patriots NFL Woven Tapestry Throw Blanket (48x60")"
New England Patriots NFL 3 Car Fuzzy Dice"
New England Patriots NFL 12 Car Magnet"